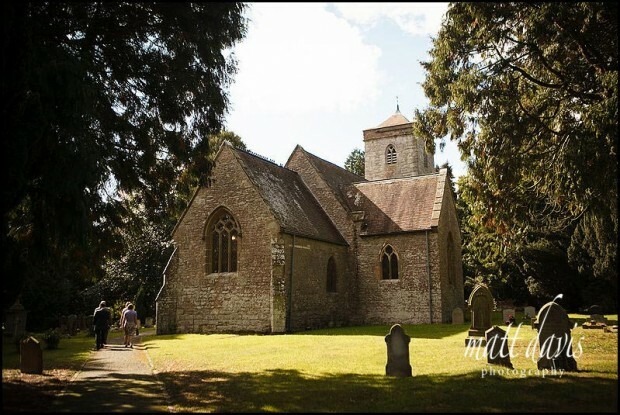 Birtsmorton Court has the perfect option for a church wedding too with it right on site. 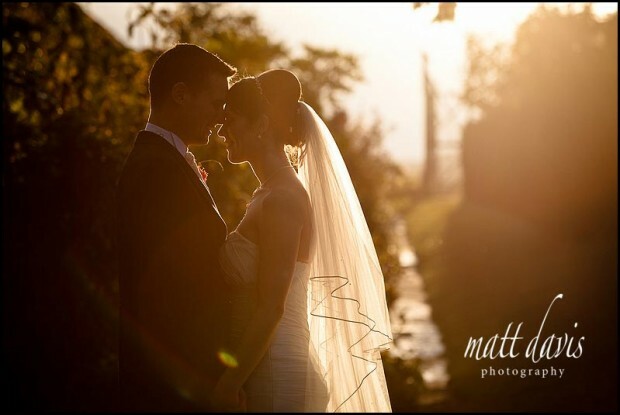 You may like to see Birtsmorton Court weddings on my blog or read some wedding testimonials from previous my clients. 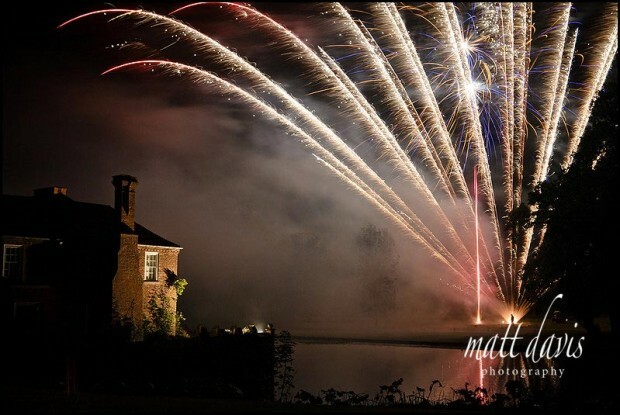 If you are considering a wedding at Birtsmorton Court and like the photos you’ve seen, please contact me for a chat. 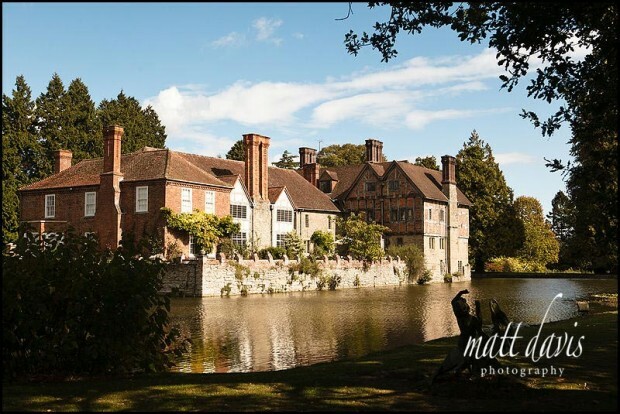 I am a recommended photographer for Birtsmorton Court and examples of my work can be seen on their website and at the venue in sample wedding albums. Please ask the staff if you would like to see these during your visit.